Do you spend hours and hours on social media sharing every day? If you are a brand manager, an internet marketer or a blogger, you probably spend a lot of time on social media channels and you surely know how time-consuming process it can be. Even using the new generation tools for managing your social media duration process, it can still be a huge time-wasting, trying to get all your posts scheduled out. As a social media marketer, you are probably aware that if you have duplicate content, your rankings and traffic will suffer losses. Instead of risking to post duplicate content, let Populizr help you to easily create lots of unique social media posts that your audience will love. Did you know that the words you are using are creating an emotional value that can help in increasing the desire of your audience to make the specific action? Well, Populizr can help you to trigger the right emotions to your social media content. 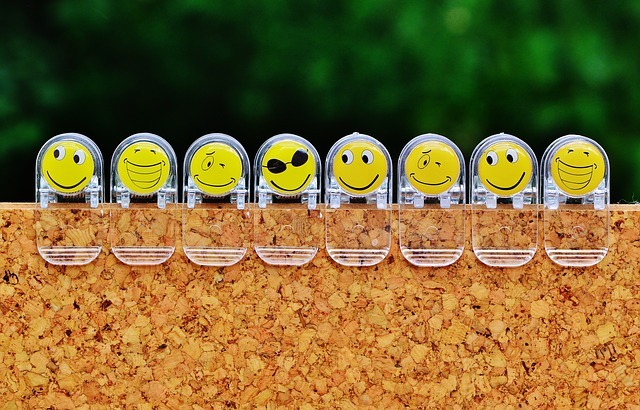 With the built-in Emotions and Sentiment analyzer, you can tweak your social posts and also get positive reactions and engagement each and every time. Maintaining social media presence is the ultimate benefit for most businesses. But, in order to make the social media an effective lead gen machine, you should generate a following first. This means that you should have followers and fans on Facebook, LinkedIn, Twitter and other social media accounts that you have. Because of unengaging and duplicate social posts, sometimes your social reach can be very poor. Populizr stands out again in this field by creating relevant and fresh content for you. With this, you will achieve huge social reach and engagement increases. Even if you have followers and fans from all over the world, your marketing message needs to be put in front of a specific targeted audience. You need to precisely pick what type of audience you need to target in order your social media content to generate maximum activity and engagement. If you want to repost your social media posts, you need to load the content again double checking that that is actually the post that you want to resend. It can be really exhausting. First generation solutions are very good at solving your immediate issues. But, next-generation solutions are invented for helping you when it comes to your deeper problems. That’s why Populizr exists. Populizr will help you in creating content variations since the system is designed to generate up to 25 social media updates from a single blog post. Using this platform, you will always have unique variations of your content. You will never again repost the same content. You will only spend a couple of minutes in scheduling your unique social media posts and never repost the same content. So, if you are an individual marketer trying to increase the social media presence, or you are a digital marketing agency trying to expand your efficiency, don’t hesitate to try Populizr. It is the next gen social media platform and you are going to wonder how you even got by without. Time is money and your time is valuable! 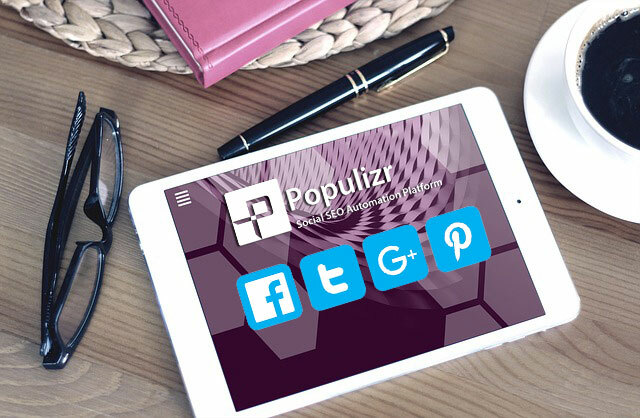 From the moment you give Populizr a try, you will be amazed to see how your social media presence is increasing. It will quickly become your right-hand and favorite automating platform in the social media world.